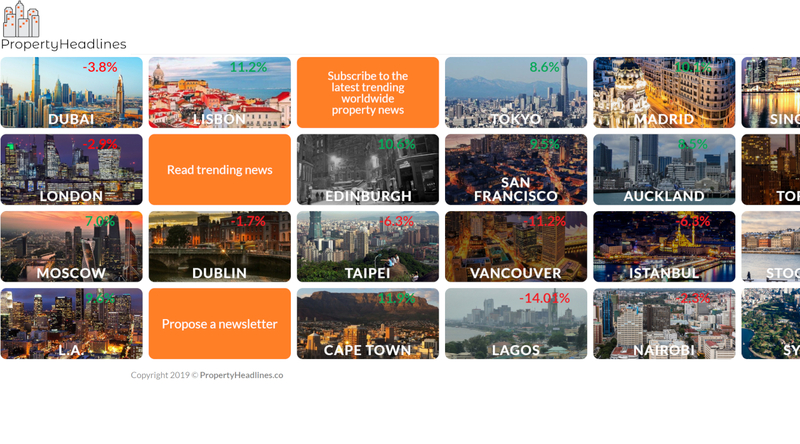 Top curated property news without the BS. We deliver the latest headlines to your inbox and keep you up to date. Select your favorite city and sign up to stay informed.